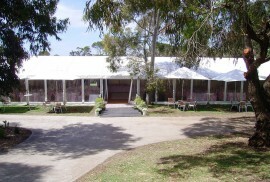 Marquees have a unique atmosphere. 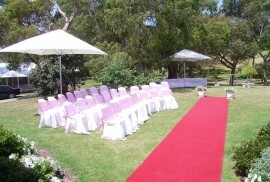 Set up for a single occasion, they are a space apart from normal life. 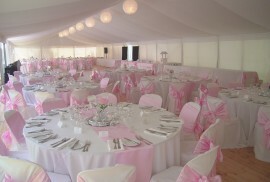 A Marquee is the perfect backdrop in which you can express your personality, allowing you to create a memorable event. 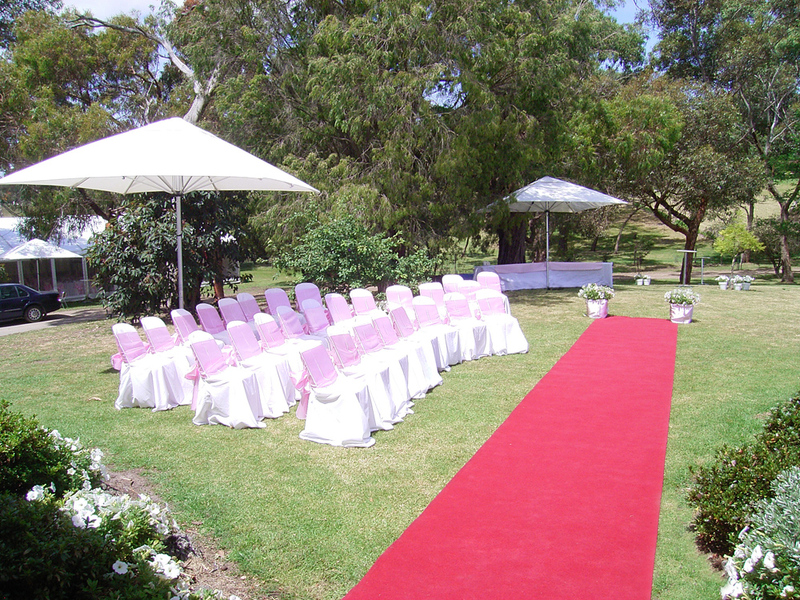 for special occasions or just because! 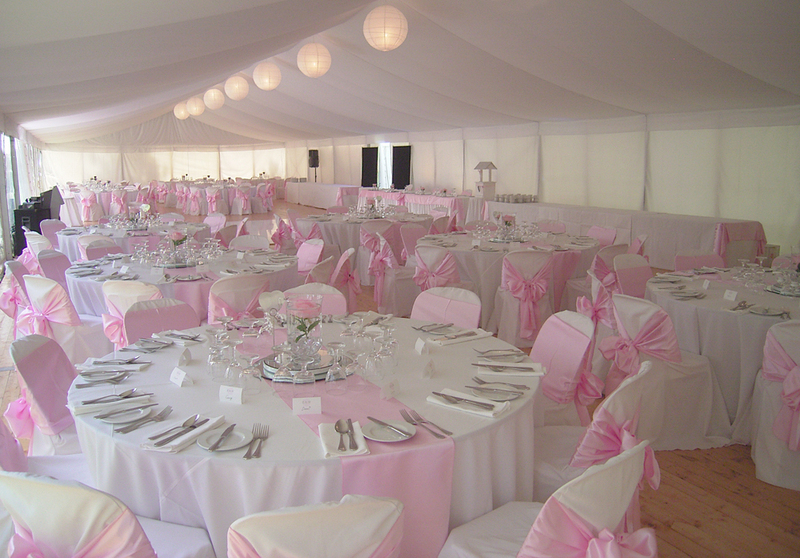 Our expert team will be happy to assist with your marquee and equipment hire requirements. 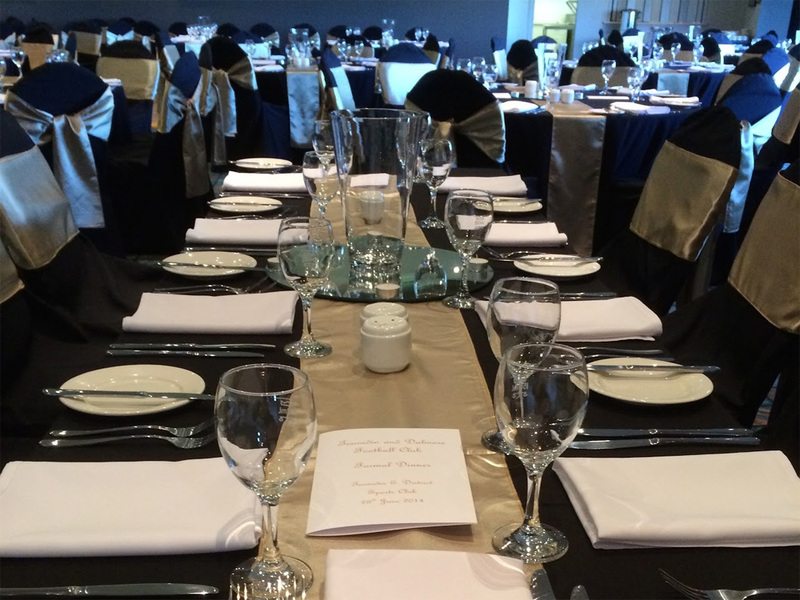 Every celebration gets the same attention to detail and becomes an unforgettable experience for guests and host alike. 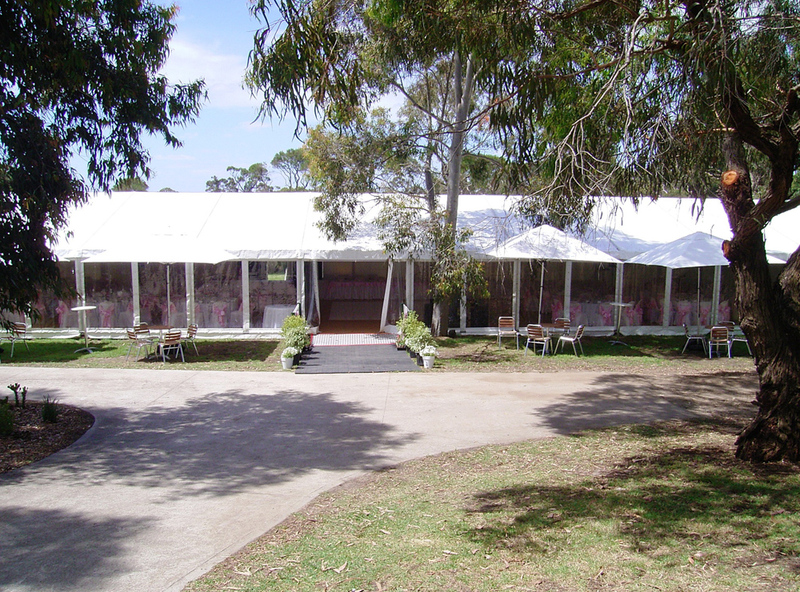 Check out our range of Marquees / Structures, Marquee Accessories – Silken Roof & Wall Linings and Event Accessories. 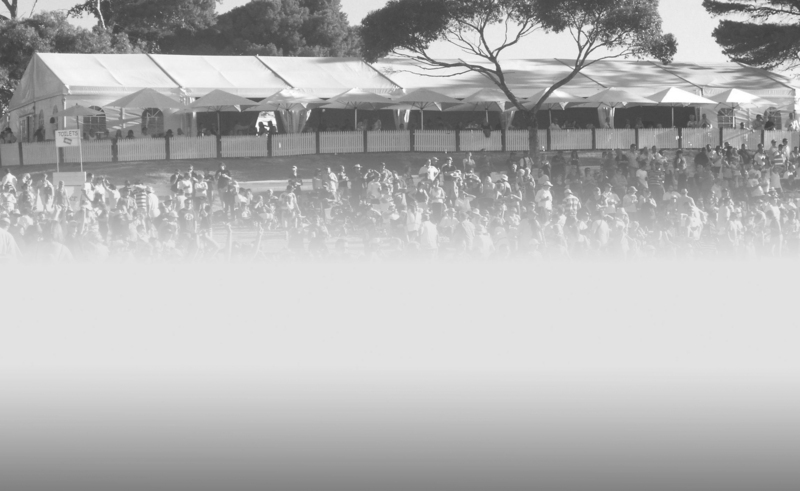 QEH are focused on providing everything you need, anywhere you need it. 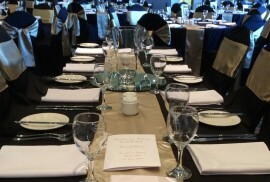 If you don’t see the equipment needed for your function on our website, or need help figuring out just what you will need, please do not hesitate to contact us.